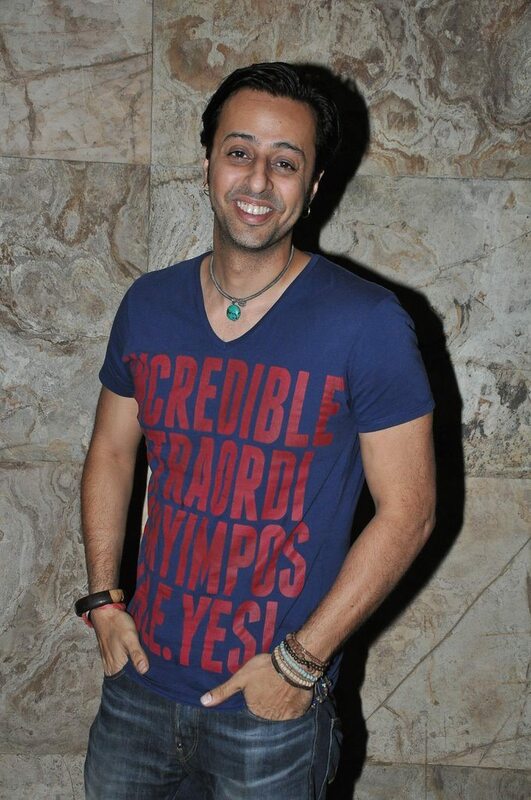 Bobby Jasoos special screening held in Mumbai city. 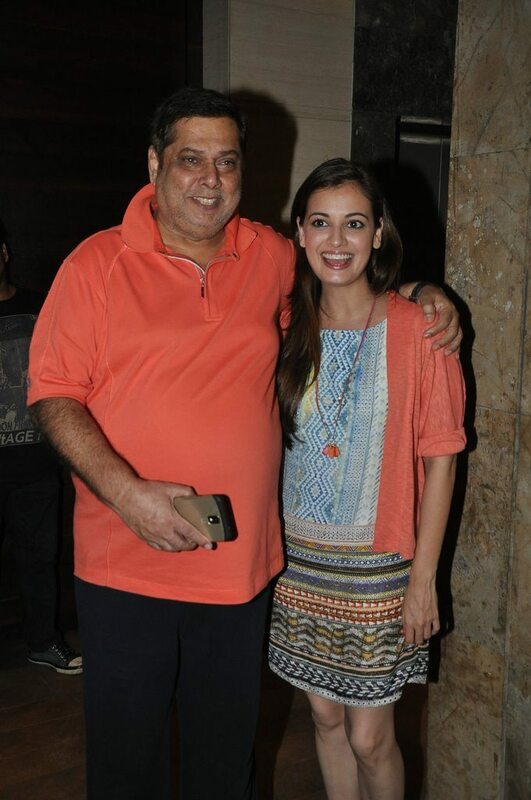 Film personalities Dia Mirza, Mohit Marwah and David Dhawan were at the special screening of the upcoming movie ‘Bobby Jasoos’ held at Lightbox Studio in Mumbai on July, 2, 2014. 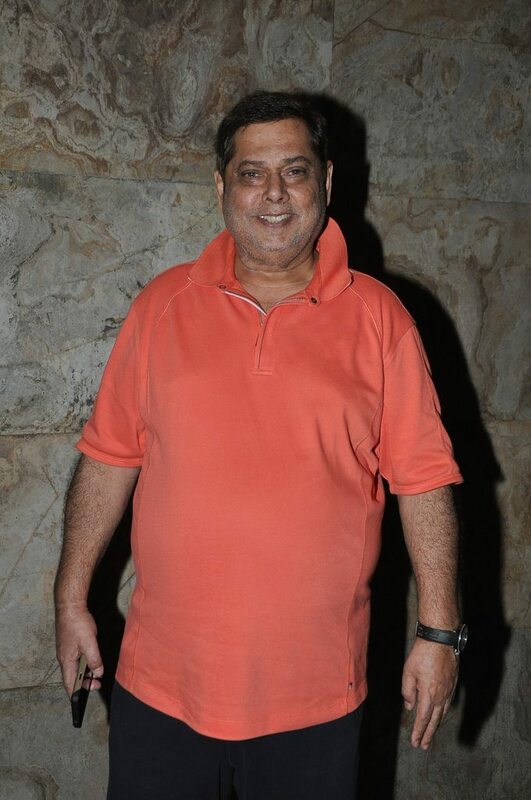 The special screening was also attended by other celebs such as Sarah Jane Dias, Amrita Puri, Karuna Dhawan, Atul Kasbekar, Salim Merchant, Kunal Rawal and Goldie Behl. Dia looked her usual demure and pretty self in a bohemian print outfit paired with a light orange shrug. 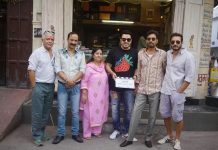 Bobby Jasoos is the actresses’ baby so to say as the film has been produced under her banner – Born Free Entertainment – which she runs along with along with fiancé Sahil Sangha and actor Zayed Khan. The movie features Vidya Balan and Ali Fazal in lead roles. Bobby Jasoos is touted to be India’s first detective film and is the story of Bobby (Vidya Balan) who wishes to become the number one detective in the city of Hyderabad.